There may be nothing more important in the educational life of a child than having effective teachers. But the United States is struggling to attract and keep teachers. The problem is most acute in rural areas, where kids may learn math from a social studies teacher. In urban schools, the teachers most likely to leave are black men, who make up just 2 percent of teachers. 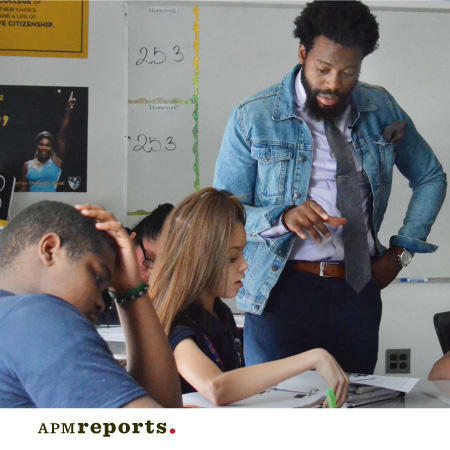 This APM Reports documentary tells two separate but connected stories about teachers that American schools desperately need but can’t hold on to: black men and those willing to work in rural areas. 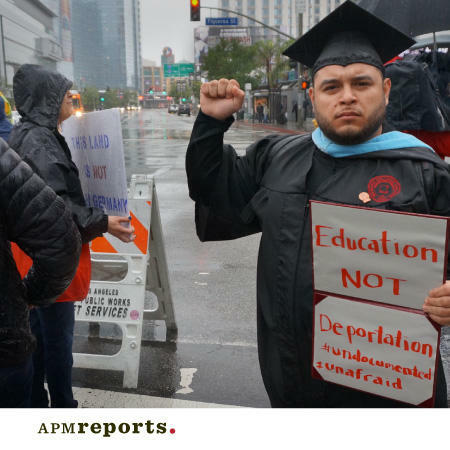 Six undocumented college students, all beneficiaries of President Obama's Deferred Action for Childhood Arrivals, tell their stories of challenges, hopes and fears as they make their way through college, all of them the first in their families to pursue a degree in the U.S.